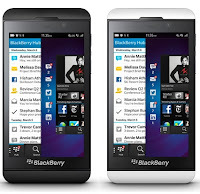 They might be better off dumping the Blackberry brand, rather than dropping RIM. 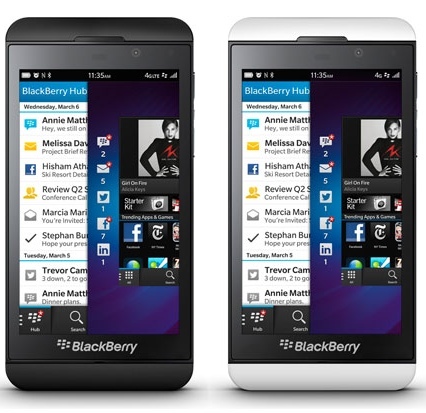 From MacRumors, RIM Launches Next-Generation BlackBerry Z10, Announces Corporate Rebranding. I figure BB diehards might give it a go and they might slow their death and even stay around as an also-ran along with MicroSUCKS and Nokia - which is a healthy thing for the marketplace to have some competition for Apple and Android. It's still stunning how much further ahead Apple's hardware quality is from every other phone, tablet & notebook manufacturer. For me that alone is worth the sometimes small premium I pay for Apple. Which BTW, in notebooks the small premium, if any, you pay for Apple hardware you will more than make up in savings on software. Apple OS, office apps and other apps are a lot less expensive than Microsoft's.